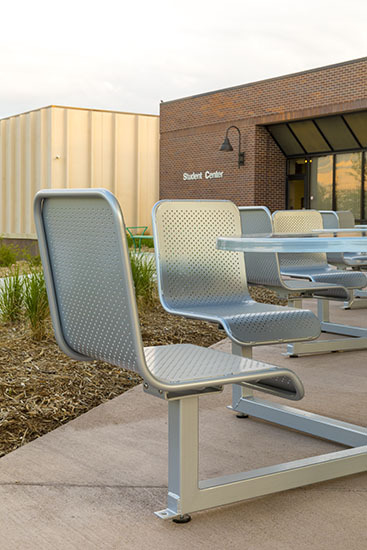 Central Community College is a staple throughout the state of Nebraska and chose SiteScapes products to enhance their recent campus renovations. 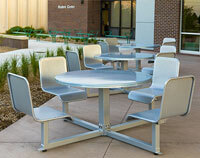 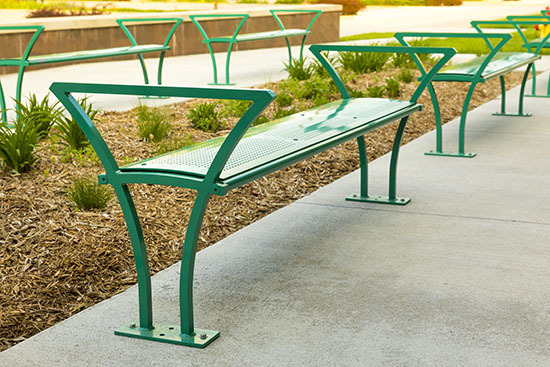 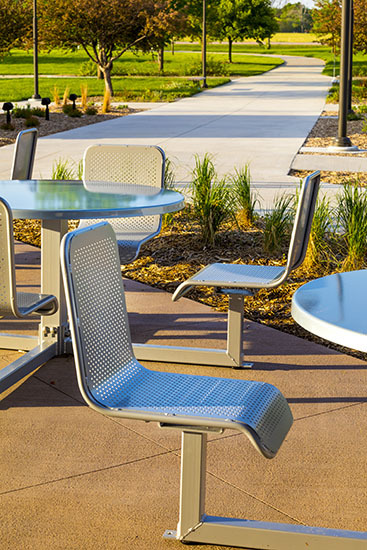 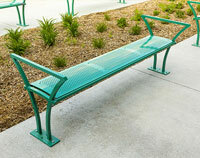 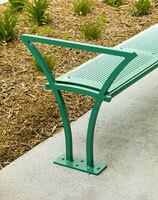 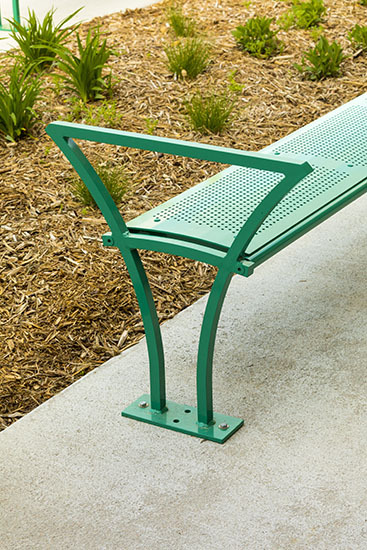 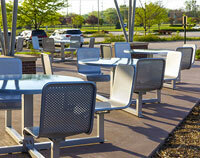 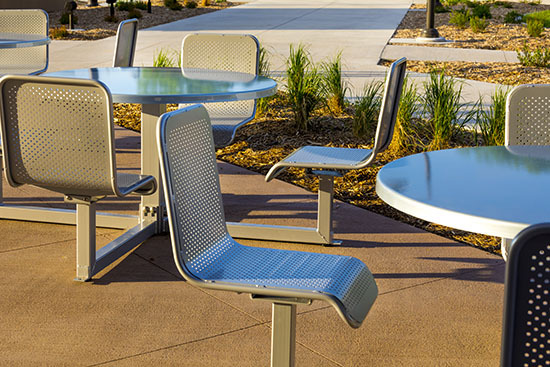 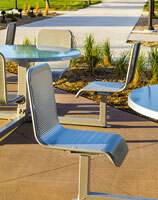 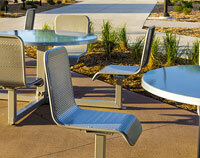 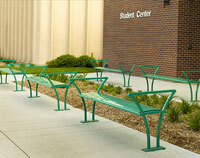 The Grand Island campus selected the Athens bench and Public Metro tables. 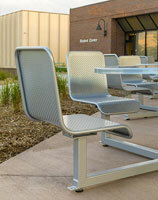 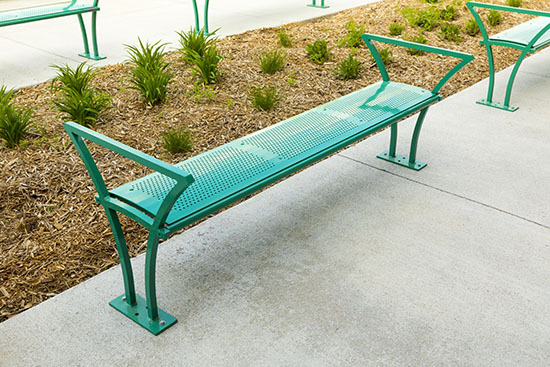 The Athens bench is a sleek, durable seating option available in a punched aluminum or horizontal slat seating surface. 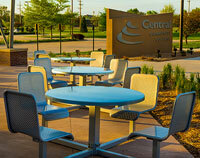 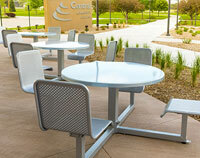 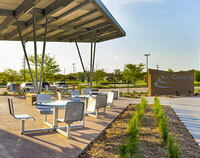 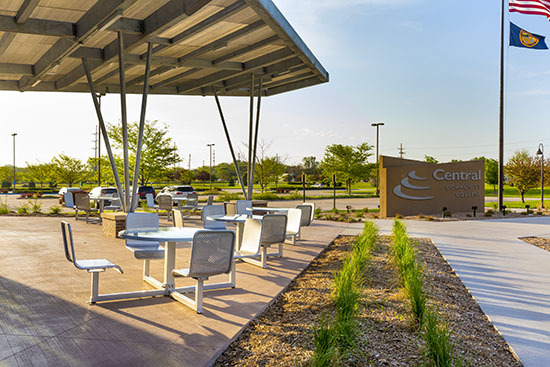 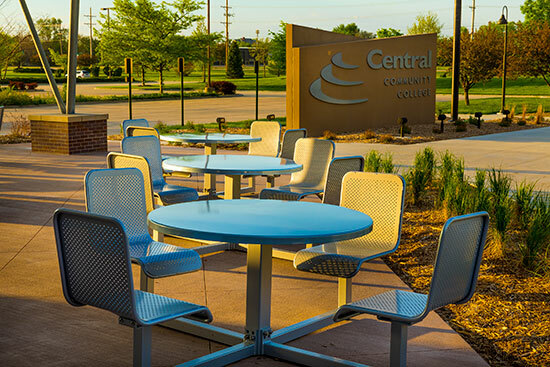 The benches for this campus were coated in a custom Green to match the Central Community College brand. 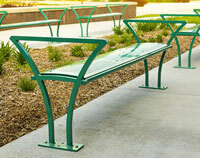 The Public Metro tables were selected due to the matching materials and the security offered by attached seats. 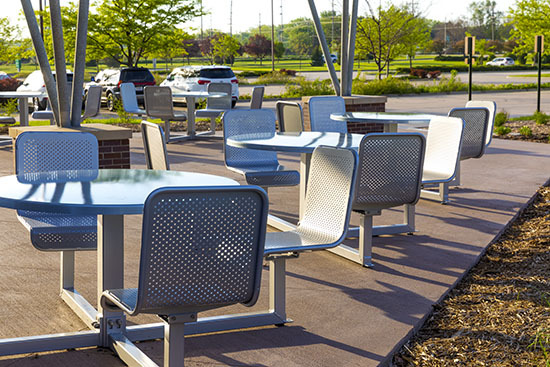 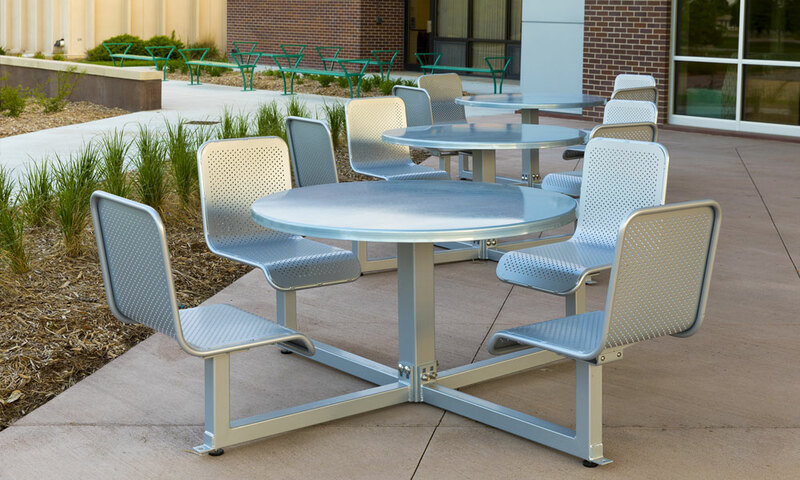 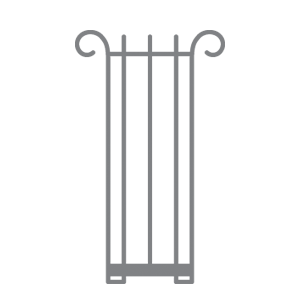 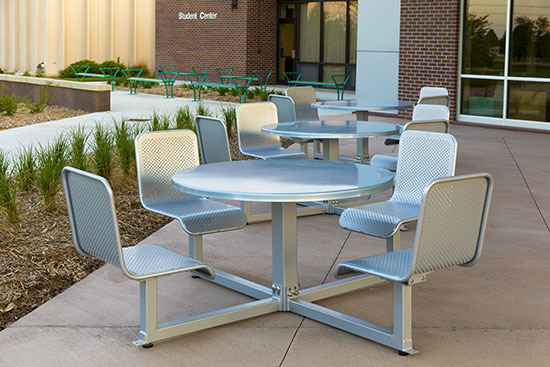 These tables consist of punched aluminum seat surfaces secured to solid aluminum seat frames and boast solid stainless steel table tops. 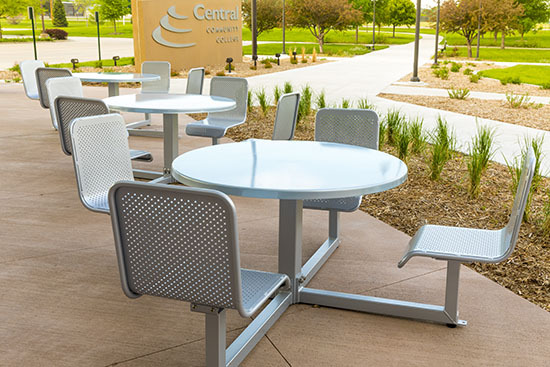 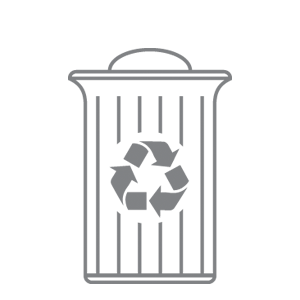 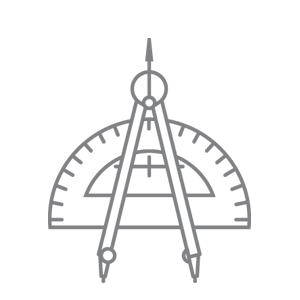 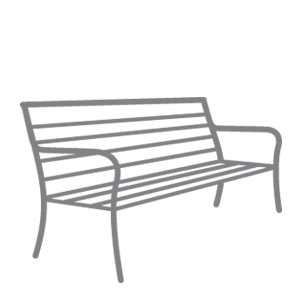 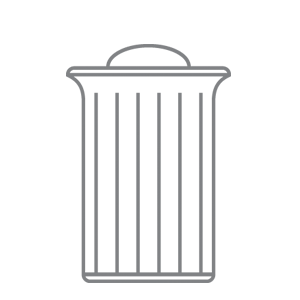 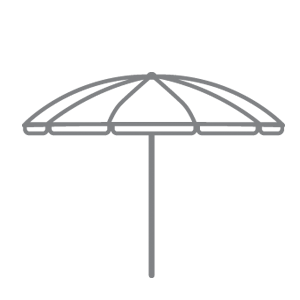 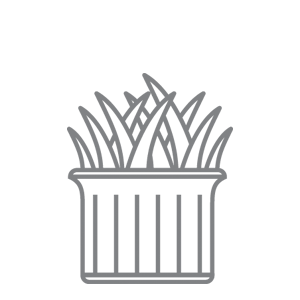 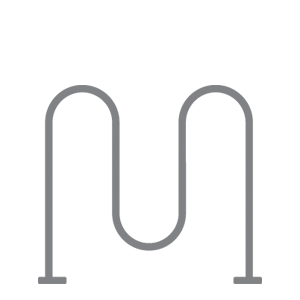 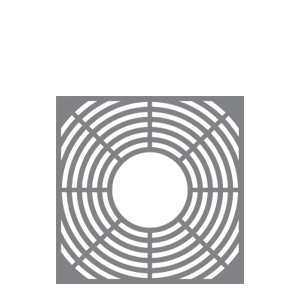 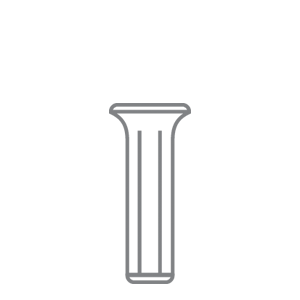 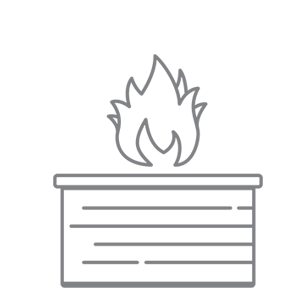 These products were coated in Sterling Silver to accent the Silver Central Community College logos displayed throughout campus.